This is good news for all install sound companies. The HR series is being upgraded with two new install cabinets, the ultra compact HR-6 and HR-8. Recently presented at ISE Amsterdam 2018 these new cabinets offer a very compact design delivering superior reliability and sonic performance. These units are passive, two way and full range. Pure install cabinets ideal for a wide range of applications. The HR-6 is an ultra compact unit of just 7.5 Kg (30 cm high). 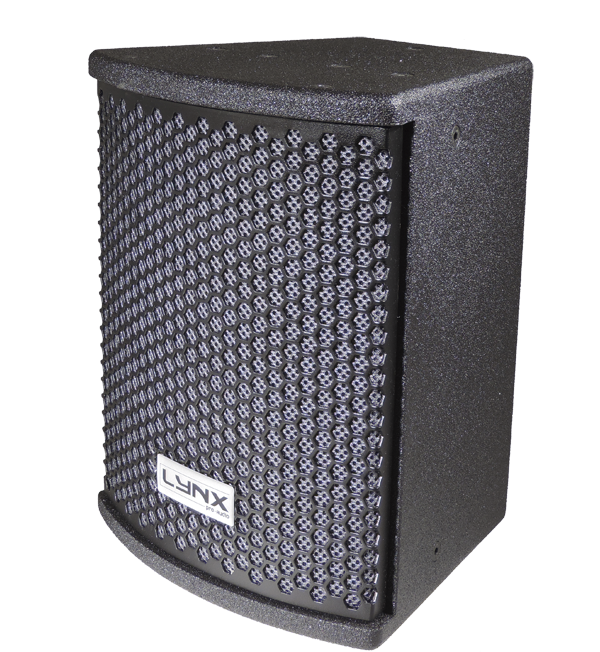 This install box offer a 6.5” speaker with 2” voice coil (impedance 16 ohm) and a 1” HF Mylar tweeter, offering a frequency response from 88Hz to 18 KHz. This small cabinet provides a wide dispersion of 90º x 90º (119 dB / 200W). 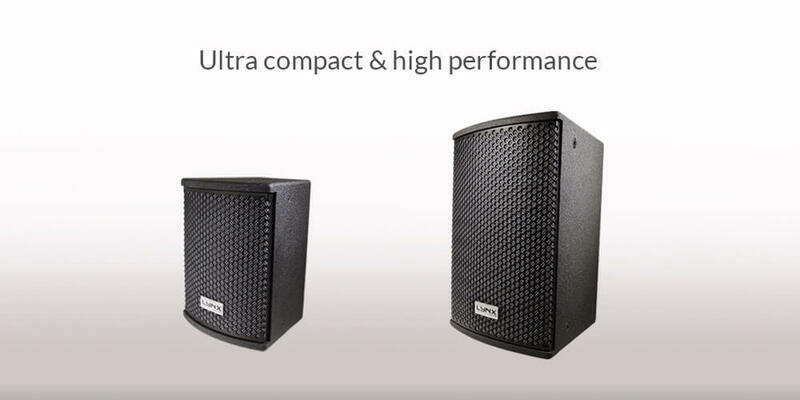 The HR-8 is a very compact unit with a 8” neodymium speaker, 2” aluminium voice coil (impedance 8 ohms). For the HF the cabinet offers a 1” compression driver with 1.75” aluminium voice coil (polyester diaphragm) offering a frequency response from 78 Hz to 18KHz. 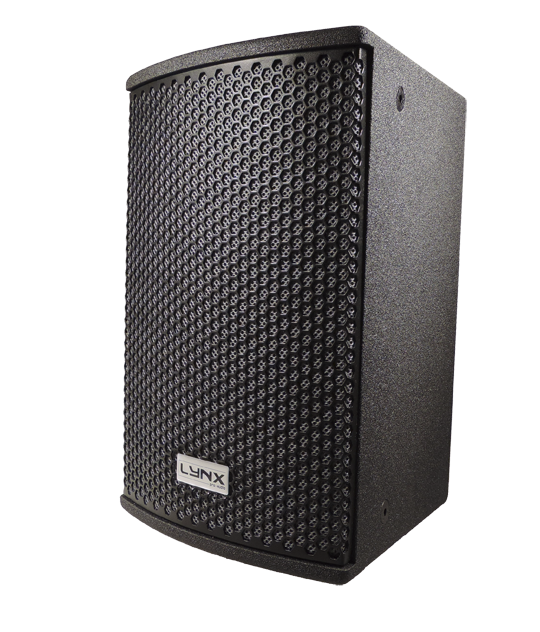 This compact enclosure delivers 125 dB / 300W, and offers a rotatable horn of 90º x 60º. Both enclosures are made with 15mm premium birch plywood finished with high resistant Polyurea coating. For connection they offer 2 Neutrik speakon NL4MP and there is an option with 4 terminal blocks (7.62 mm between pins). The HR-6 and HR-8 are specially designed as versatile cabinets for clubs and bars, mutimedia spaces, theatres, houses of worship, hotels, public buildings and all kind of install sound projects. These brand new models will be available on May and the complete first series are already sold.